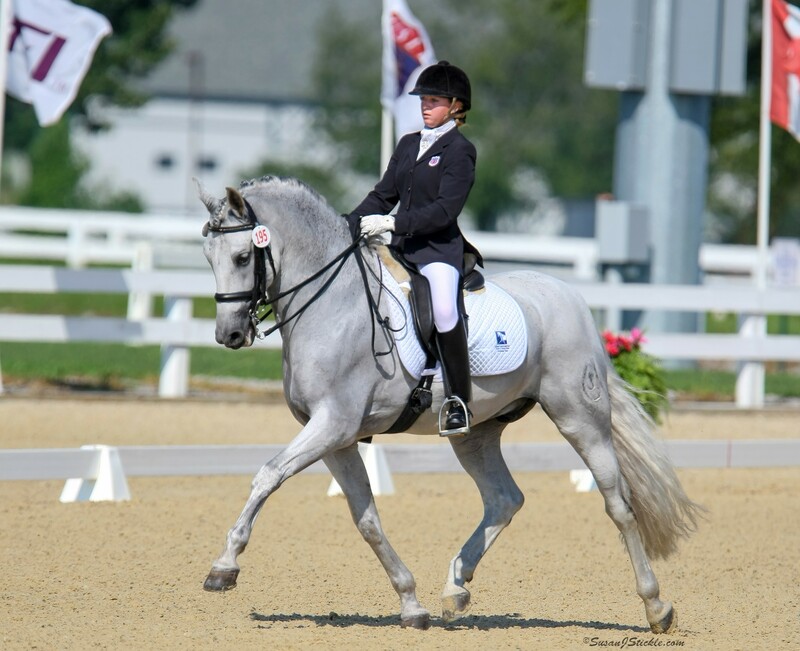 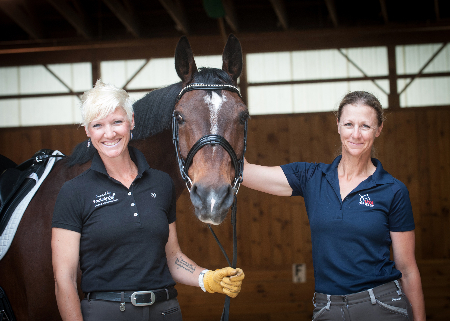 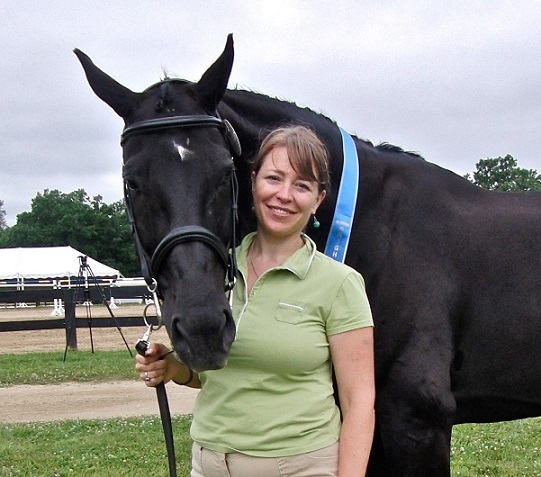 The Dressage Foundation is pleased to announce that Jennifer Ray (MI), of MJ Warmbloods, has received a Grant from TDF’s Elysium Farm Fund for U.S. Breeder Excellence. 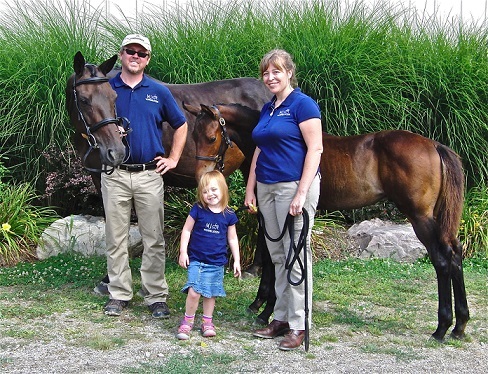 Applications will again be received in 2017, with a due date of May 1st. 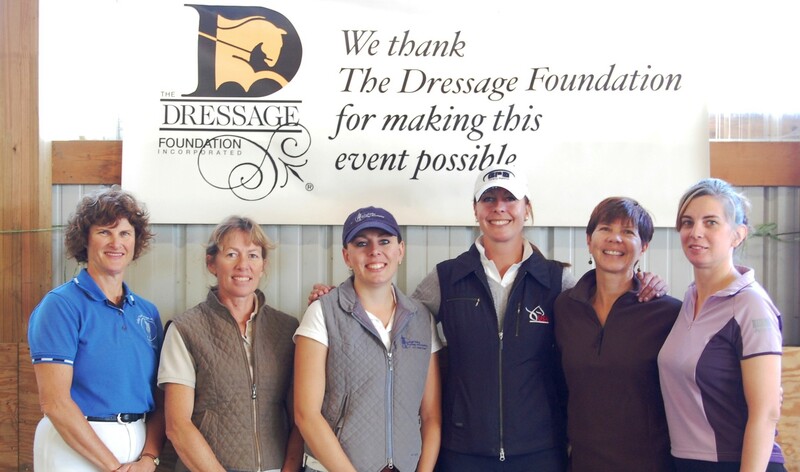 Further information about the Elysium Farm Fund for U.S. Breeder Excellence is available at The Dressage Foundation website, http://www.dressagefoundation.org/apply/dressage_breeders/elysium-farm-fund.html or call (402) 434-8585.